Individual nutrition and diabetes counseling is available with a registered dietitian. A referral form from your doctor is required. Fees are $20 per hour (if not covered by your insurance). A free Eat, Move, Lose weight loss support group. Check the event calendar for more information about the support groups. CARE blood pressure education program. Several diabetes programs each year, including monthly support groups. Tweens Coalition: Better Bites, Fresh Stops, and School Wellness programs. Health fairs for community groups, businesses, or schools. To ask a nutrition question, call a registered dietitian at (859) 288-2446. Nutrition Facts labels will soon include a line for added sugars, including a daily limit (percent Daily Value). 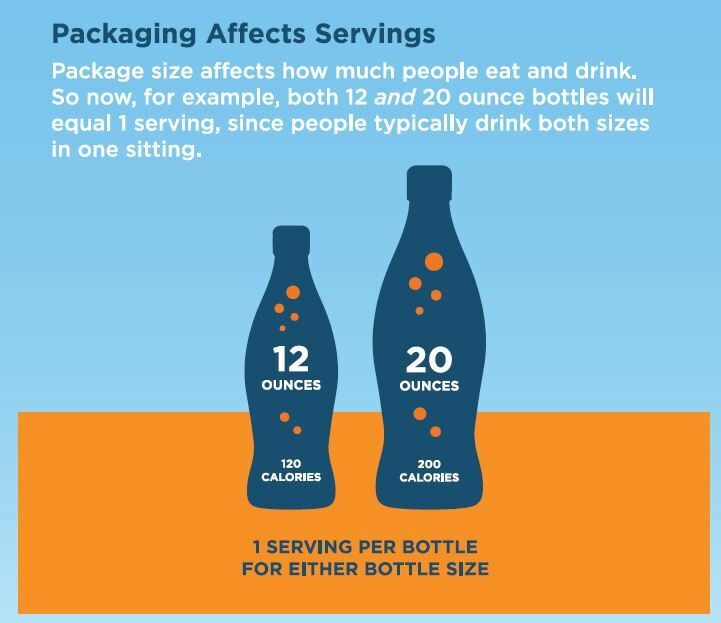 So, a 20-ounce Coke would reveal that it has 130 percent of the added sugars limit for a day. 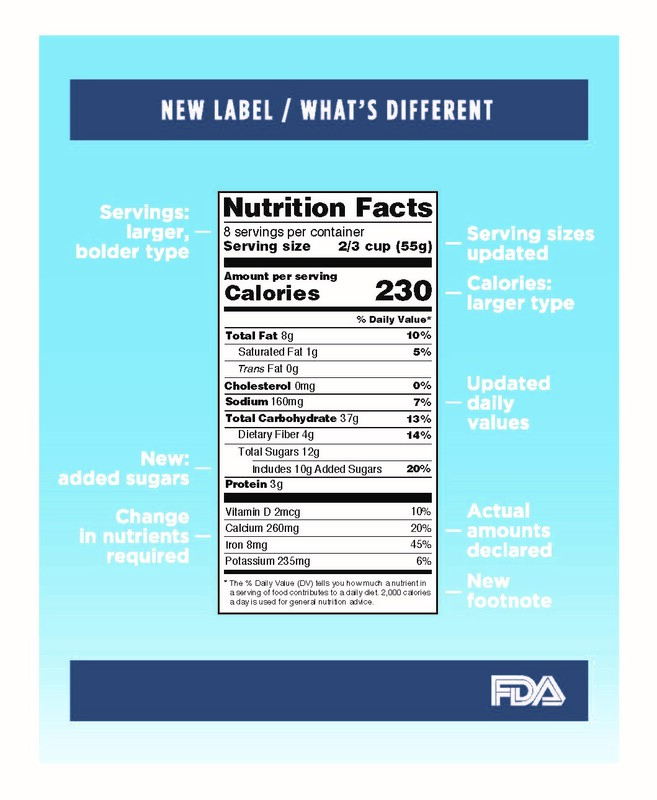 The new labels also will give more visual emphasis to calories and will no longer include “calories from fat,” reflecting the new understanding that saturated and trans fat increase the risk of heart disease, while polyunsaturated fats can reduce that risk. The labels will make voluntary vitamins A and C, which most Americans get plenty of, but potassium and vitamin D will be added. 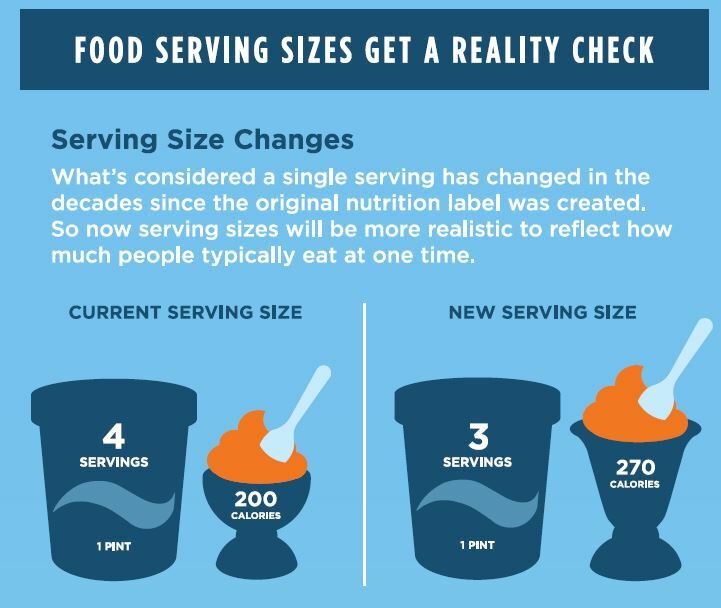 Serving sizes will better reflect amounts typically consumed. How is local food good for our economy?